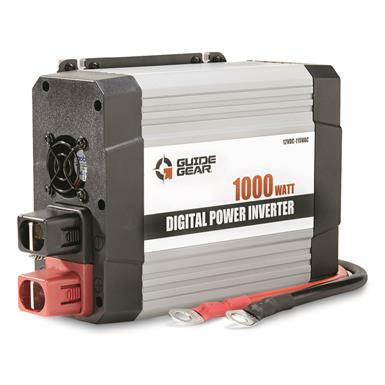 Power it up with Guide Gear®. 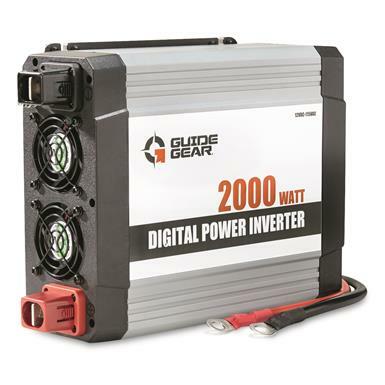 Power it up with Guide Gear®! 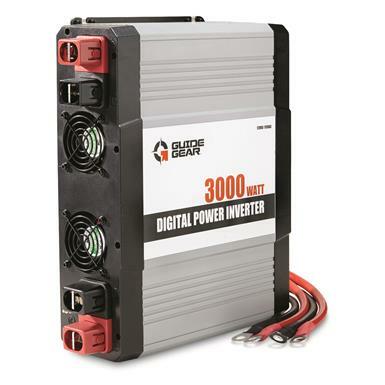 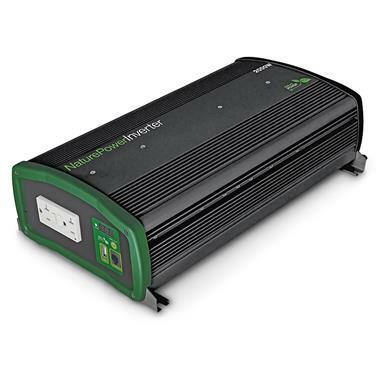 Ideal for running electronics that need clean power. 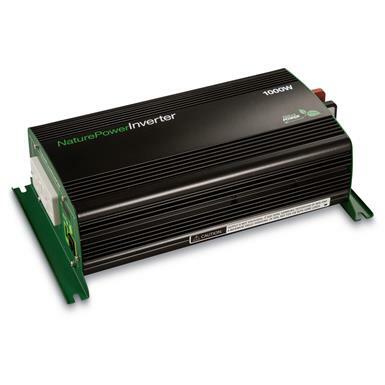 Dimensions: 3.4" x 6.9" x 12.6"
Convert your battery power to AC power!